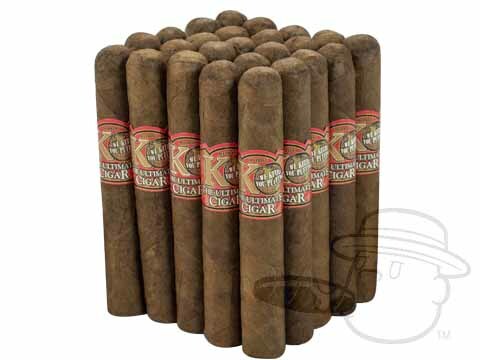 M.J. Frias’ KO cigars combine a Sumatra wrapper and Indonesian binder with a flavorful blend of choice Dominican mixed filler tobaccos. The resulting smoke is much tastier than it should be, boasting smooth flavors of cedar, cream, and more through a clean burn and easy draw that compliment its easy-going character perfectly. 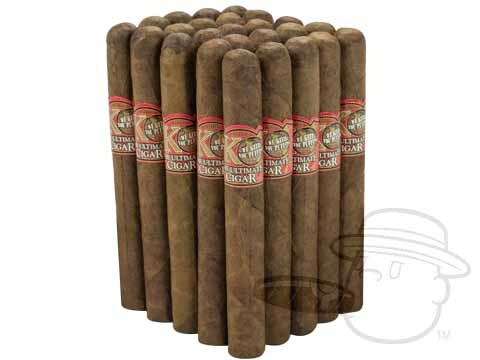 Affordably-priced and as solid as they come, light up the KO and it just may become your new stand-by stogie.